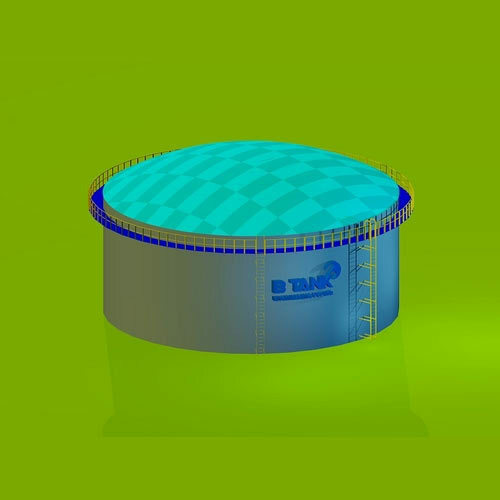 Different types of Designing Of Storage Tanks can be designed and analyzed by our experts. We offer services for storage tanks such as cone roof tanks, dome roof tanks, floating roof tanks and internal floating roof tanks. Backed by a considerable industry experience, we are engaged in offering a variety of engineering and engineering services to the oil and gas sector. We have the distinction of handling several prestigious projects and completing them well within the stipulated time frame. Our services like Tank & Vessel Consulting Engineers and Engineering Services are offered for Storage Tanks, Structural Engineering Service, Heat Exchangers, Engineering Consulting, Civil Engineering Service, Civil Construction Pressure Vessels, Heat Exchangers and Electrical & Instrumentation Engineering. Additionally, we also offer Process Engineering, Civil & Structural Engineering and Piping Engineering services to our clients. The organization is being promoted by Tank & Vessel Consulting Engineers, which is in the industry since the year 2004, providing services to the oil & gas, petrochemicals, power and other engineering industries. Our services are executed by a team of experienced and dedicated professionals, which has more than 15 years of valuable experience to its credit. We are appreciated in the entire industry for promptly responding to the clients' requirements and offering one to one customer support. To complement our range of services, we are offering different training programs and in-house drafting services. Our training procedure offers hands on working experience and with constant personal monitoring and assessment, inculcates high organizational values.